It’s only taken me about 20 years to figure out what Black Friday means. Black Friday has it’s slowly crept from its US origins into Europe. Now, You Do Bio has decided to jump on the bandwagon. 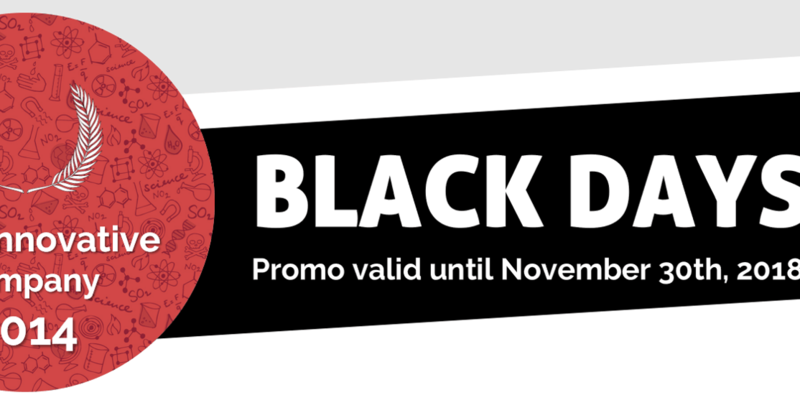 We’re running the Canvax Black Days promotion, with 30% discount on selected product lines, giving you great savings until November 30th 2018. This offer applies to all You Do Bio customers in Denmark.